WHILE Metro Manila and some parts of the country are experiencing a water crisis, we are lucky enough in Davao City to not experience it. As early as January, Davao City Water District (DCWD) has allayed fears of a water crisis in Davao City. DCWD spokesperson Jovanna Duhaylungsod said the office has already made plans and initiated projects that will allow them to provide water to their franchise areas. One of the ongoing projects is the partnership with Apo Agua Infrastructura Inc. (Apo Agua) last March 2015 for its Davao City Bulk Water Supply Project (DCBWSP). The project will reduce DCWD’s dependence on the ground water for its source of potable water in Davao City to surface water, in this case the Tamugan Water. DCWD is also on track of completing its P30-million Binugao Water Supply System, which will benefit 5,000 consumers. Despite their water interruptions brought about by brownouts, repairs, maintenance, or upgrading of infrastructure, we have to commend DCWD for being able to supply water to majority of the areas in Davao City. 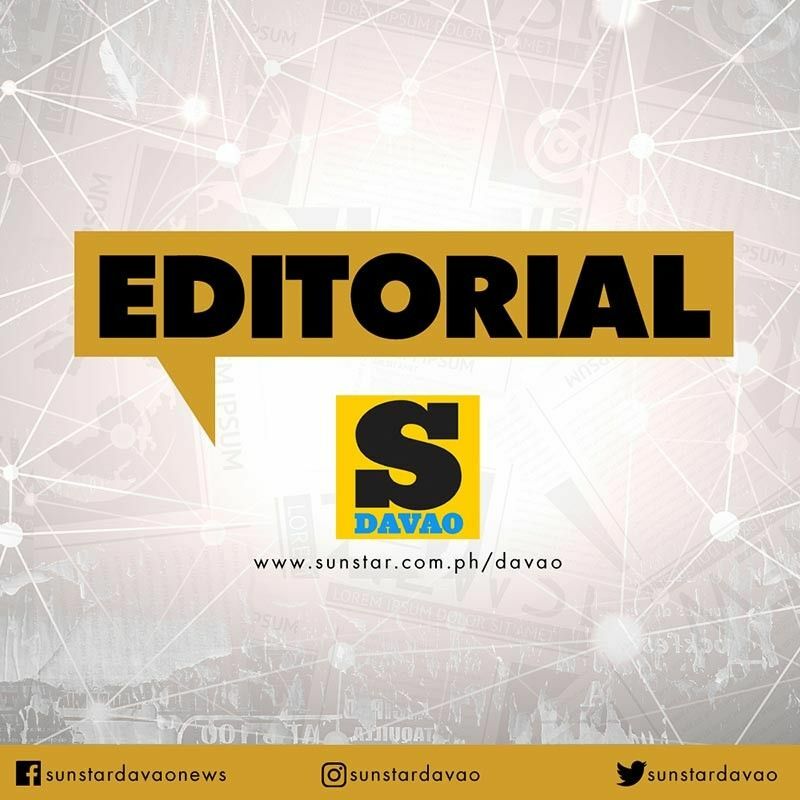 In a 2015 hydrological study commissioned by the DCWD in Davao City to assess the level of its aquifers, it showed that Davao City’s water source is still very much sustainable. However, Dabawenyos should not be complacent and use the water to our heart's content. We should start to learn to conserve. Just like other resources on earth, the water within the aquifers is limited. It may be depleted soon if water is mismanaged or being used wastefully. It is also prone to salt water intrusion, which could render the water useless. While we are surrounded by the sea, the technology for desalination or the process that takes away salt from sea water is quite expensive. While DCWD has already mapped out what it needs to do to prevent a water crisis, we, the users, must also do our part to prevent it. One of the things we can do is water conservation. This means on our part as end users, we must simply use water properly -- use what we only need; repair pipe leakages; and help protect the water resources by caring for the environment. Water is an essential part of our day to day life. Just like other important sources on the planet, it is something that we should value. It is something that we should conserve.